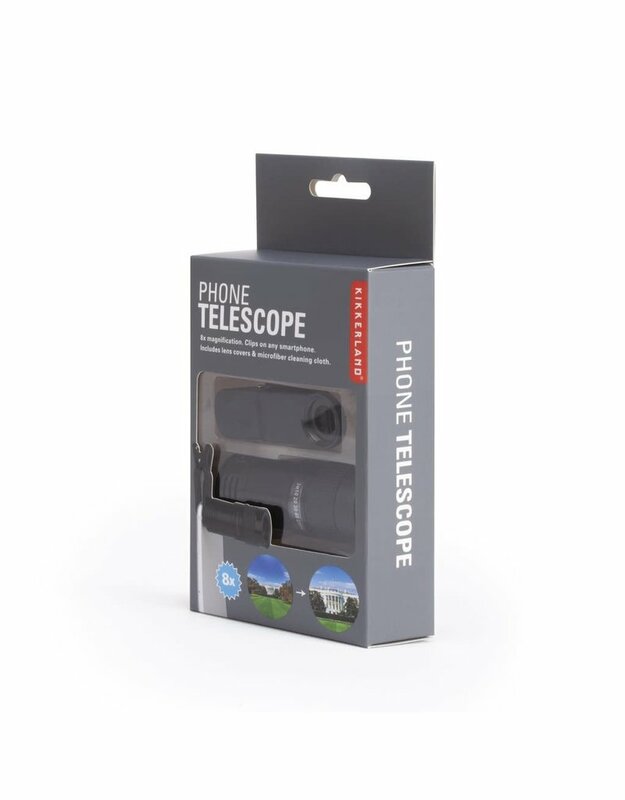 Clip this telescope to your smartphone and get a close-up shot. 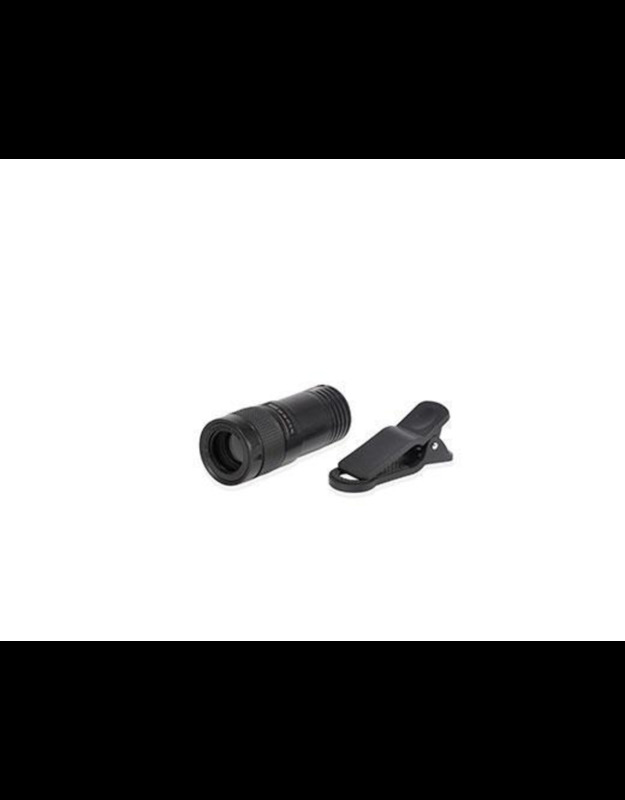 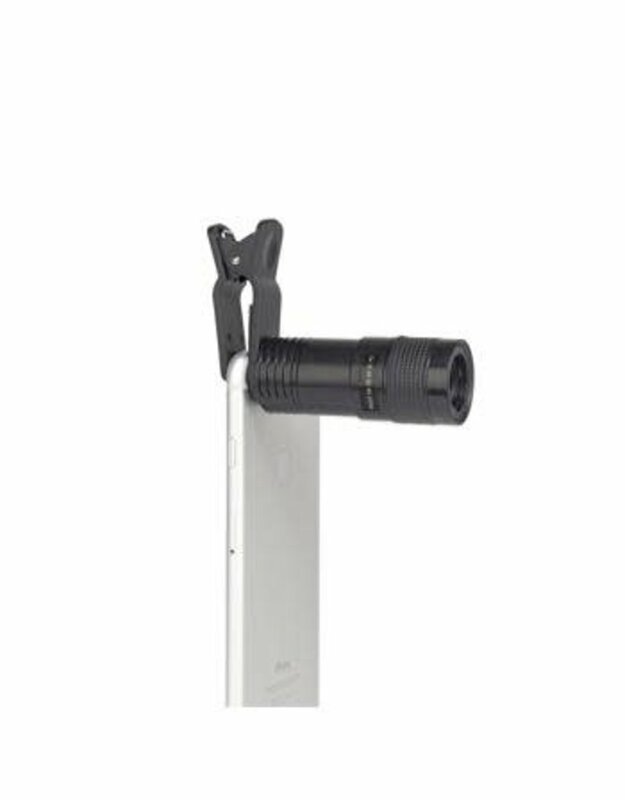 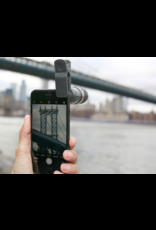 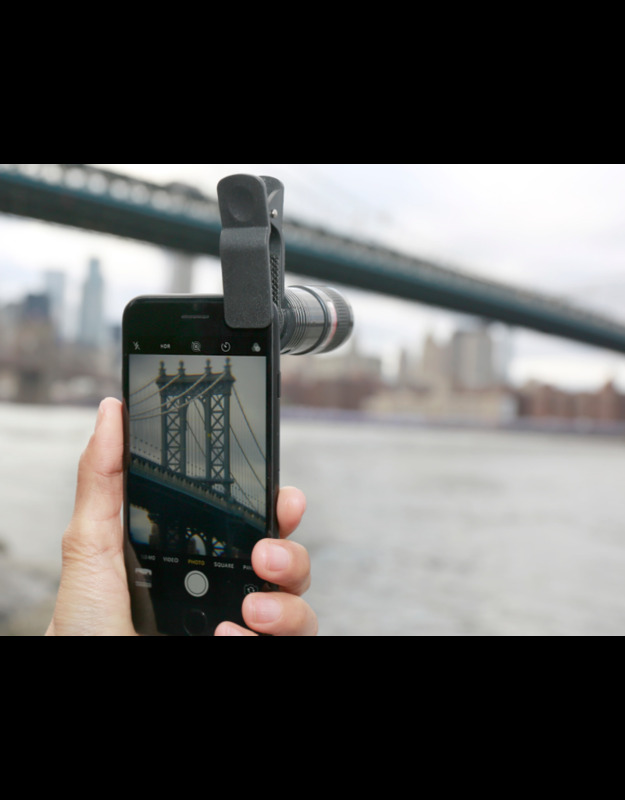 This clip-on telescope easily attaches to any smartphone and features 8x magnification. 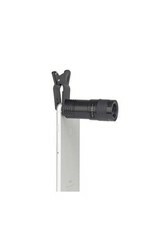 An adjustable focusing ring ensures a crisp image. 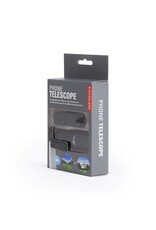 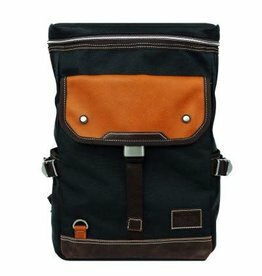 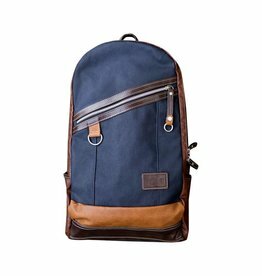 Includes lens covers and microfiber cleaning cloth.